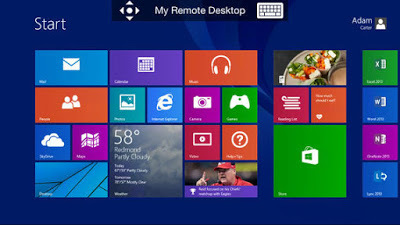 With the help of Remote desktop tools you can easily control PC remotely. If you are out and you are in need with your desktop for some important work then with the help of remote desktop tools you can easily get connected to your desktop. Remote desktop has many benefits. You can share someone’s desktop and then fix their PC bugs and issues or show them working of any software. You can also use these tools in demonstrating any kind of tutorial to your partner. If you know how to use these tools then you can leave your laptops at home and go out only with your smartphones. Whenever you feel like there’s need of your laptop you just have to connect your smartphone with your laptop and that’s all. One of the most popular and best remote access tool available for your windows operating system. You can easily use this software for your personal use. However if you have to use it for professional use then you need to pay for that. This software comes with easy setup and installation procedure. When you will going to use this software for the first time then you will automatically get an id and password. You just need to share that login id and password with the person with whom you start remote connection. Just you need one thing, Internet connection. But before using this software please remember that this software has to be successfully installed on both sides. 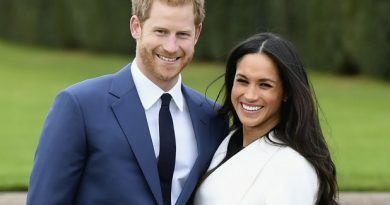 There’s no doubt that this software provides excellent service and you can easily connect to your computer within seconds. If you have proper internet connection then you will not going to face any kind of issues in between, the connection will never going to drop which allows you to work smoothly. There’s no kind of limitation in this software. Not only this much but you can also transfer files very easily. This free remote access utility is provided by Microsoft. A remote desktop software which is designed to help the clients to get their work done no matter where they are. 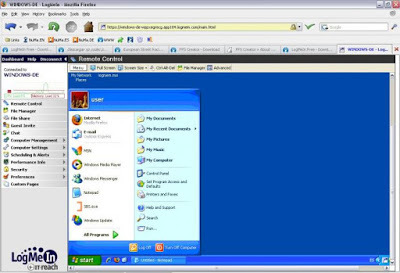 Microsoft Remote Desktop can easily connect two PC’s. After getting connected successfully it will make you feel like you are sitting right in front of the other desktop and which allows you to access it’s all programs and files without any type of problem. Next of the List we have Splashtop. 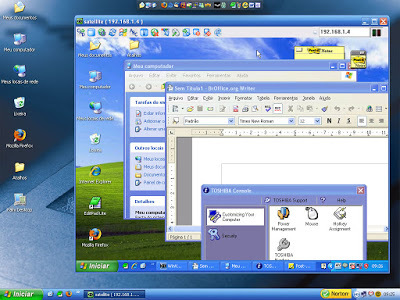 This is a multi- platform remote desktop tool. It is available for windows, Mac, iOS, Android and for Linux too. You can easily use this software free for personal purpose. This software is very much popular for it’s audio and video streaming features. Splashtop delivers music and video between two desktops without any latency. 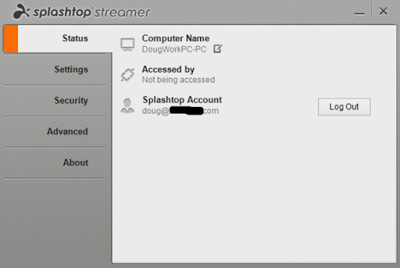 Splashtop is also one of the great tool for accessing desktop remotely. 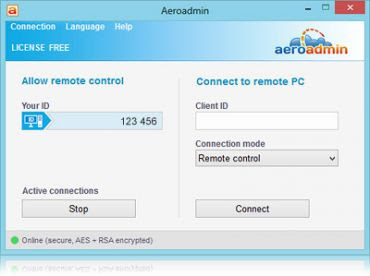 Another powerful remote access tool available for both Windows and as well as for Mac users. With the help of this software you can easily access everything in your PC. It will give you feel like you are operating your own PC sitting right in front of it. It is one of the best remote accessing tool available till now. Unfortunately, You cannot access your data through this software but it allows you to operate any type of software or program which is already installed in your computer. Not that much but you can even connect many computers at a time with the help of this amazing app. UltraVNC is also a great remote desktop software which uses existing protocols for sending keyboards and mouse signals to remote your computer. Here VNC stands for Virtual Network Computing. It is another good Software which can be used for operating desktop remotely. You can control your desktop remotely with the help of this tool. This tools works on Chrome browser as well as with the Torch browser. It comes as an extension. 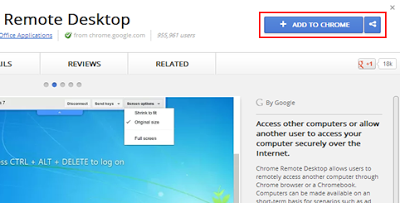 Chrome Remote Desktop can be use in two ways. You can offer remote assistance to someone whom you want or you can even control desktop of your own. I have to say that this is one of the most easiest software which allows you to control desktop remotely. You don’t need to wait for long to get connected, everything is quick and easy. It is very much similar to TeamViewer in look wise and in interface too. After opening AeroAdmin you will get an id and a key. 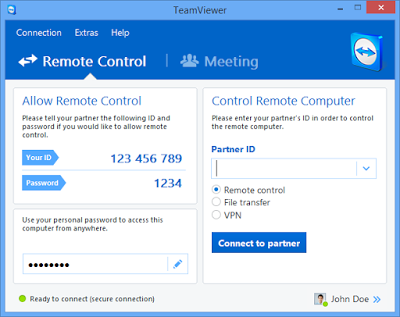 Similar to TeamViewer, you need to share that login id and key with your partner’s desktop for getting connected. Now you can control desktop without any connection issues in between.